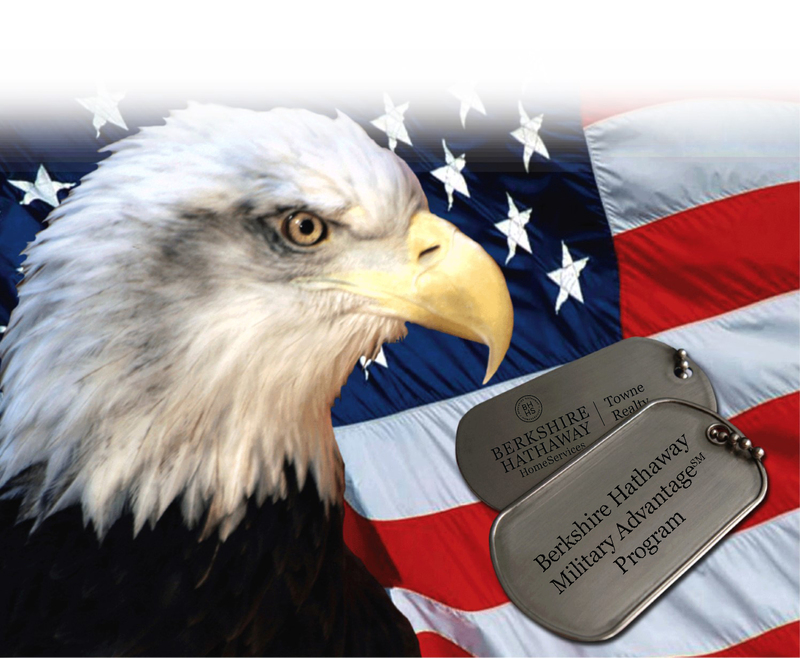 With Berkshire Hathaway HomeServices Towne Realty you will SAVE THOUSANDS on your next move with our Military AdvantageSM Program. Our new Military AdvantageSM Program offers unique new benefits for military families on the move. Contact Us today and let's get started! 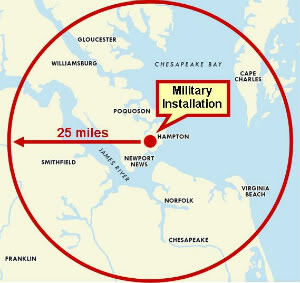 Berkshire Hathaway HomeServices Towne Realty’s new Military AdvantageSM Program will increase additional exposure for your home to the local military installation, as well as all personnel, whether active or retired and their family members looking in this area.